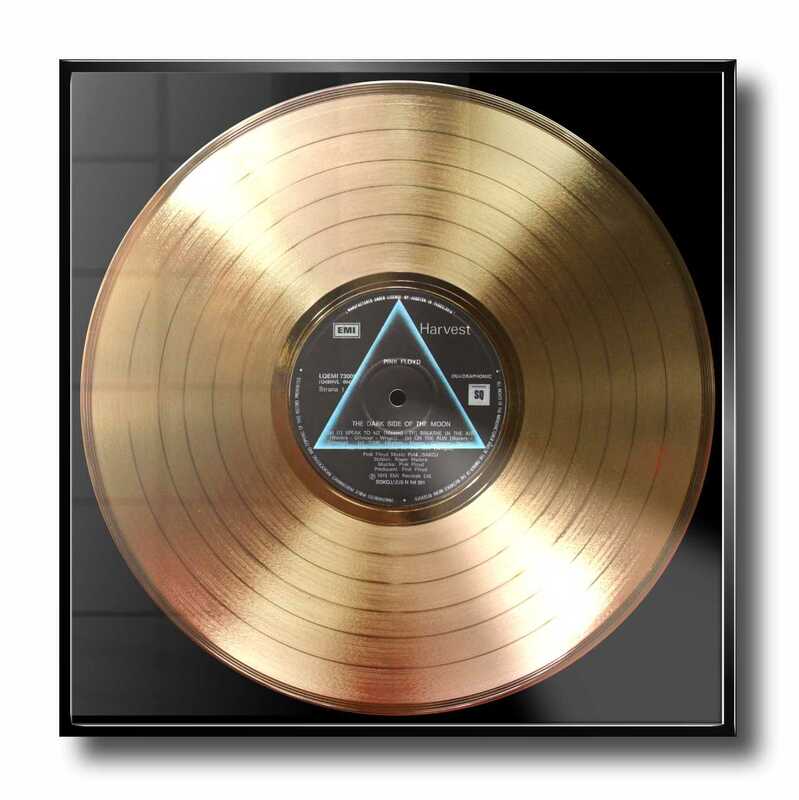 THE DARK SIDE OF THE MOON – GOLD PLATED, FRAMED RECORD from PINK FLOYD. 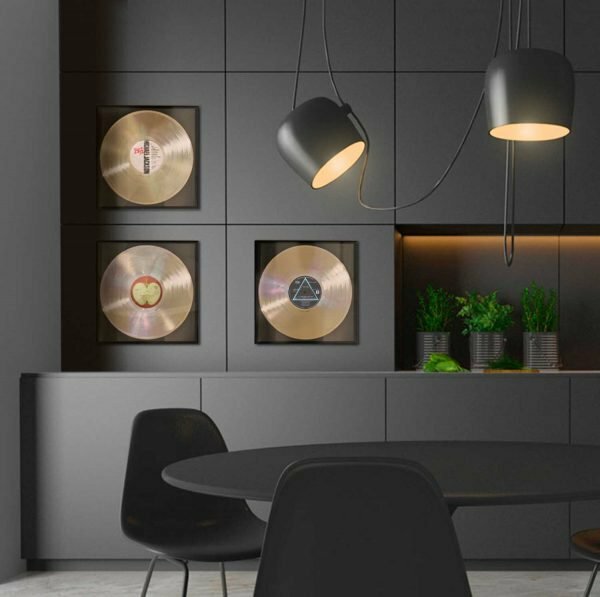 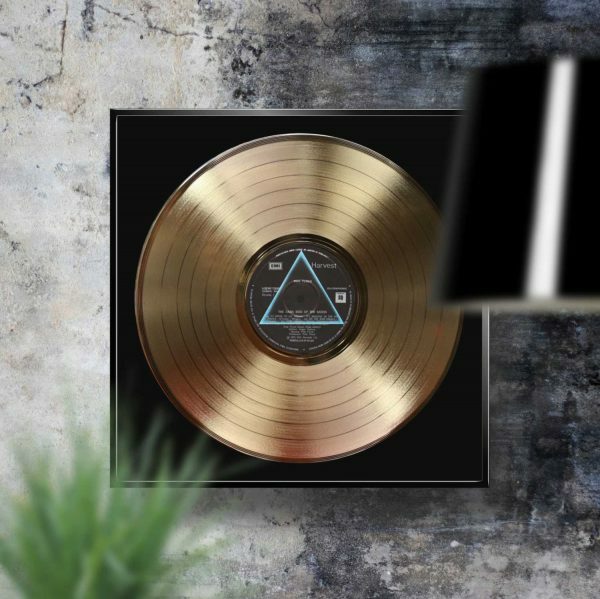 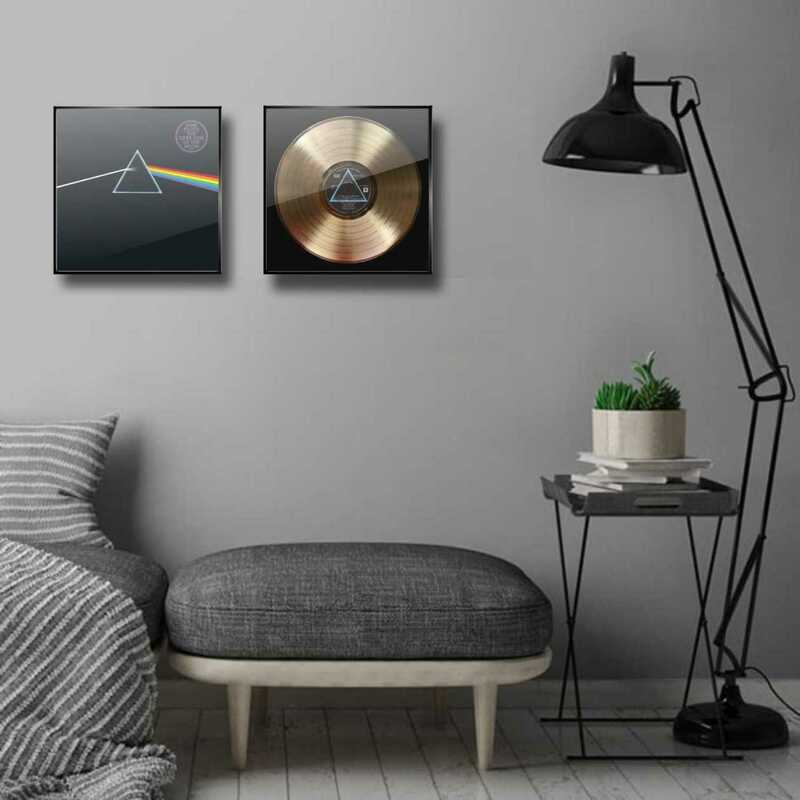 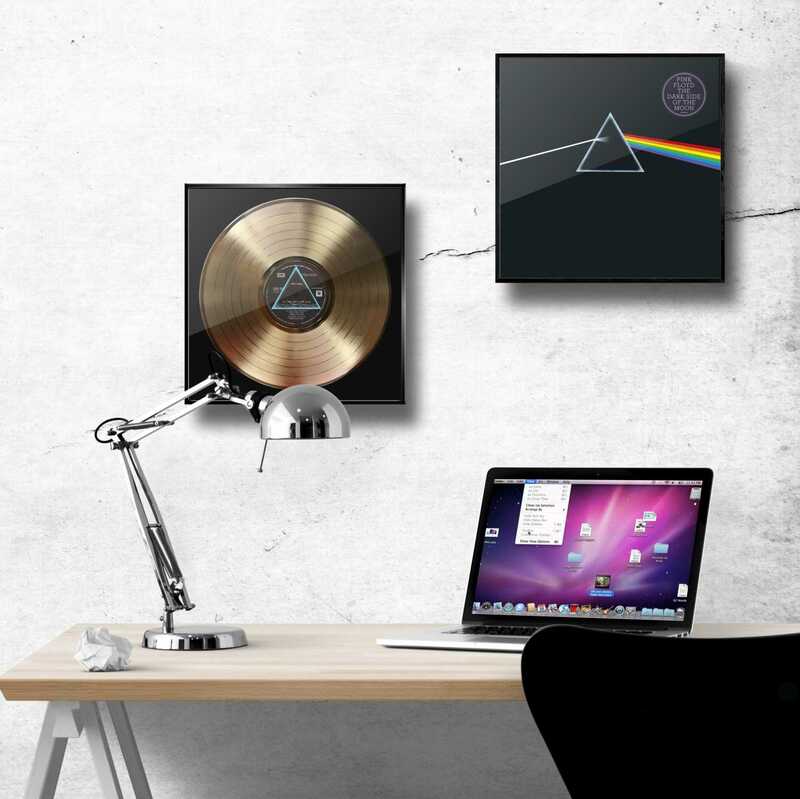 Probably one of the most famous rock albums of all time, THE DARK SIDE OF THE MOON framed golden record, will make an amazing GIFT to any PINK FLOYD’s fan or ROCK MUSIC lover. 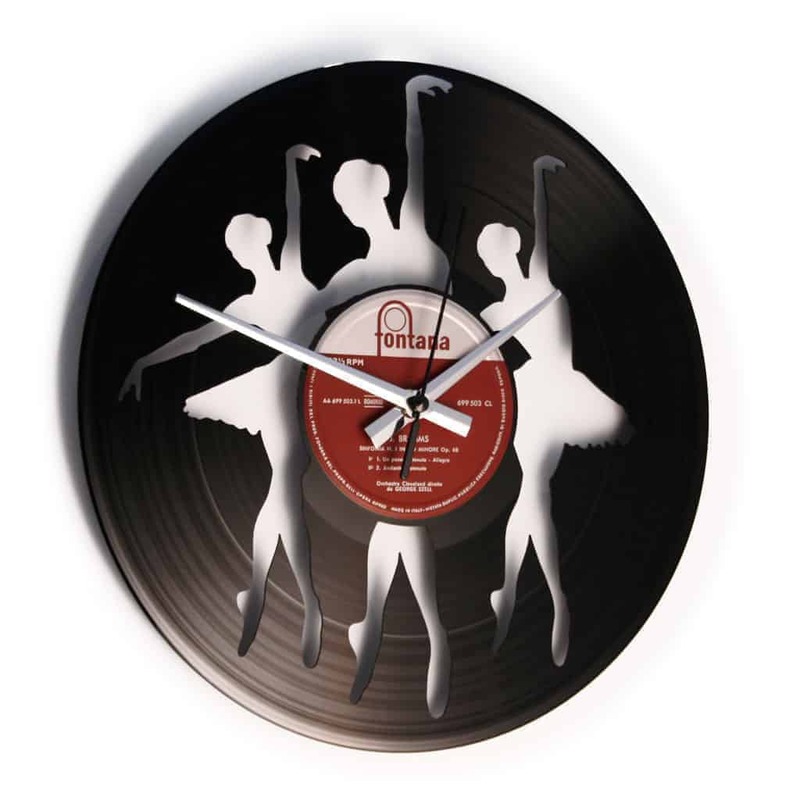 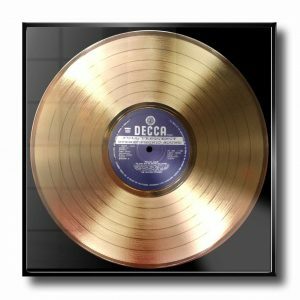 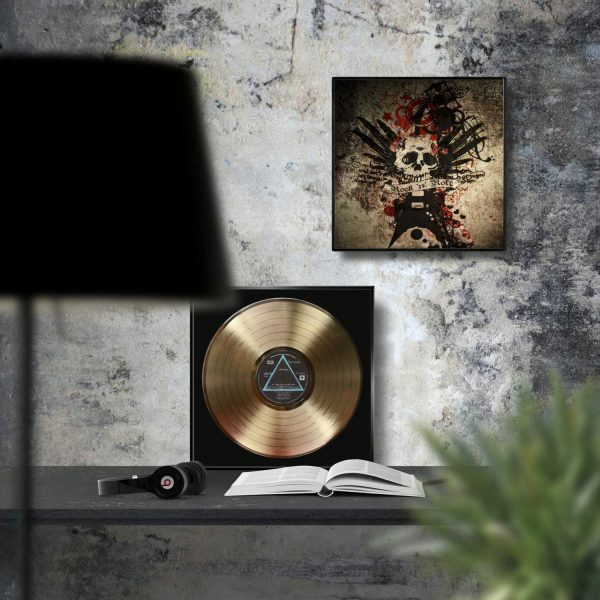 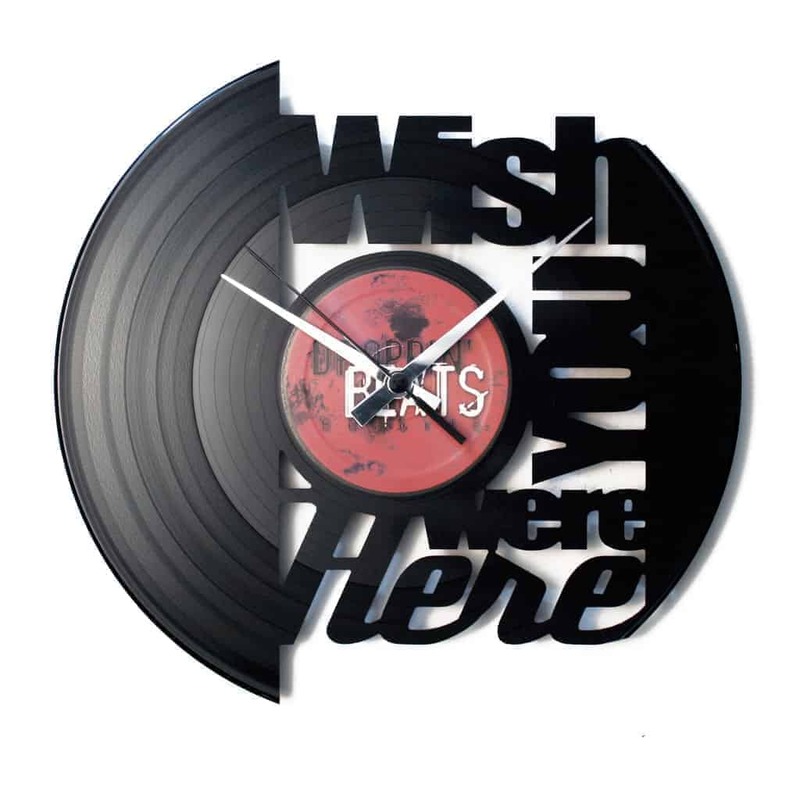 Make or make yourself a great gift with one of our GOLD RECORDS. Finally your chance to own a framed gold vinyl plated vinyl record! 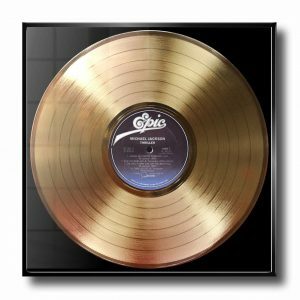 An amazing GOLDEN record from ROGER WATER’s band.